Get ready for the freshest and most-awaited musical on Broadway!! 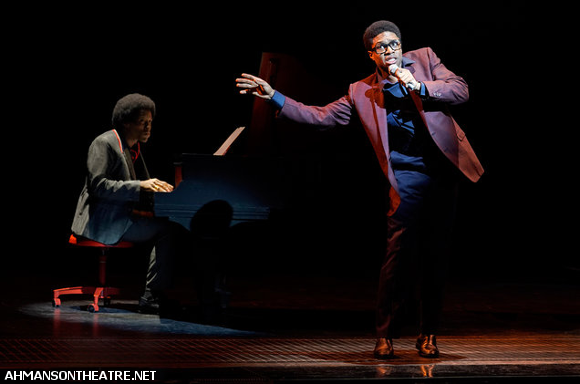 That’s right, coming to the Ahmanson Theatre this year is Ain’t Too Proud: The Life and Times of The Temptations! 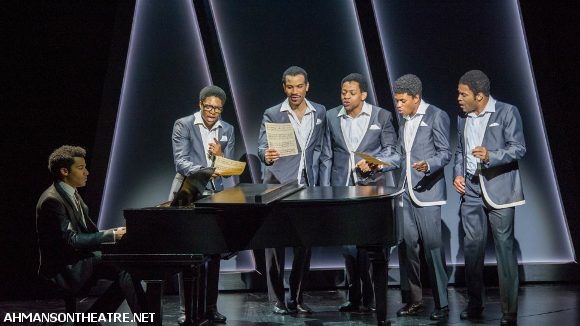 As the title says, this show is the much-needed jukebox musical bringing the incredible story of The Temptations and their crossover success in a racially segregated time back to the limelight. Don’t miss out – get your tickets NOW before all the good seats disappear! Taking The Temptation’s astonishing career and condensing it into musical format was no mean feat – considered widely to be the greatest R&B group of all time, their achievements include 42 top ten hits, including an amazing 14 number ones and countless awards including three Grammys over the course of 55 years. Nonetheless, producers Tom Hulce and Ira Pittelman of Spring Awakening and American Idiot have done an astonishing job of it. Featuring a book by Kennedy Prize-winning playwright Dominique Morisseau, choreography by Olivier Award winner Sergio Trujillo, and of course, music by The Temptations including “Get Ready,” “Ain’t Too Proud to Beg,” “If You Don’t Know Me by Now,” “I’m Gonna Make You Love Me,” and, of course “My Girl,” Ain’t Too Proud more than does justice to the amazing stories behind the five principal band members. 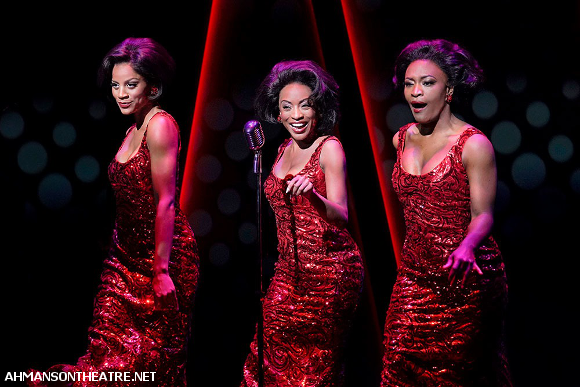 With an intricately detailed state-of-the-art set, featuring a revolving stage that helps to transfer actors and props seamlessly from one scene to the next, incredibly accurate stage design and costumes – to say nothing of the talents of the fabulous cast – audiences can expect to be transported right to the heart of Detroit. What are you waiting for?? Get your tickets for this amazing musical today! !